November 2012 Archives - mudd up! This Thursday, November 29th, I’m presenting SUFI PLUG INS at a special session of Wayne Marshall’s Harvard course on ‘Technomusicology‘. Taking this unusual sound-software-art project to Harvard University! Amazing – thanks to Wayne for the invitation. I expect we’ll cover a lot of ground, from Morocco music research stories to interface politix to considerations of software-as-art and the relationship between non-western knowledge systems & creative expression in our digital era. The two-hour afternoon event is free & open to the public, so come along and let your Boston/Cambridge art-sound-tech friends know. 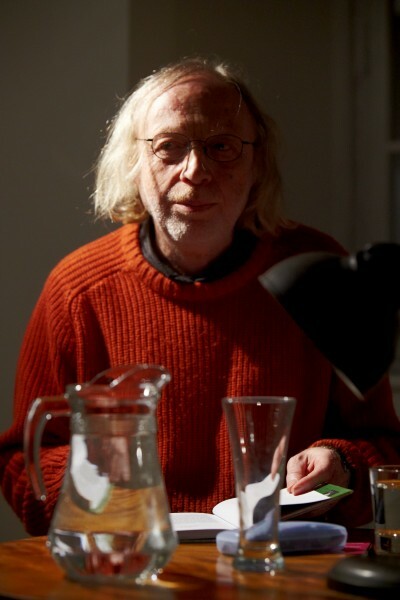 Check out Wayne’s post for background on the class, and head here to read more about (& download, for free!) 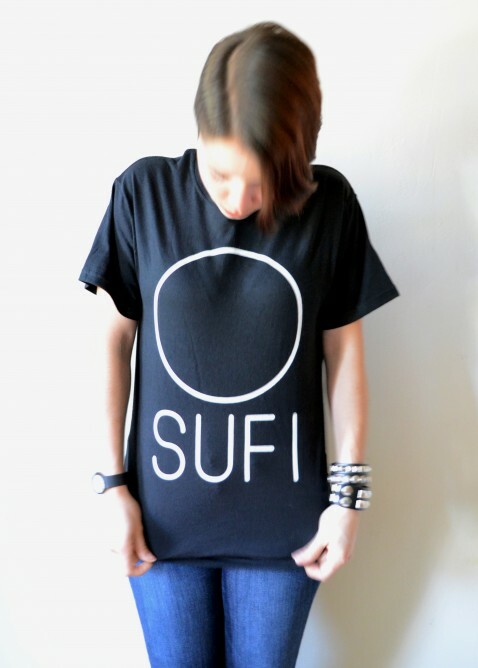 Sufi Plug Ins. Music 190r: Technomusicology presents… SUFI PLUG INS a conversation with Jace Clayton (DJ /Rupture) Arts @ 29 Garden (corner of Garden and Chauncy Streets) Harvard University Thurs, Nov 29, 3-5 pm. 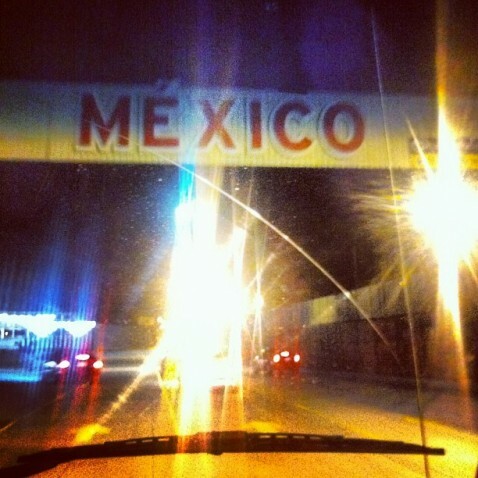 We drove into Mexico at the San Diego/Tijuana border last night. We’re in TJ for Norte Sonoro, a weeklong musical event that I’ve curated this year. The idea behind Norte Sonoro: bring a half-dozen international producers to Mexico to work with several regional musicians, culminating in a free fiesta and keeping the energy afloat by releasing a free EP of the collaborative works a few months later. 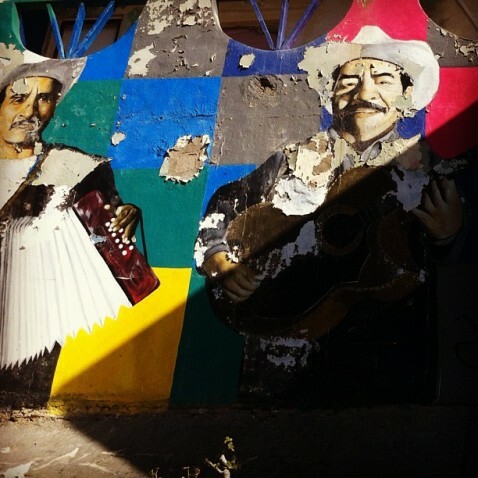 Getting an on-the-ground sense of contemporary Tijuana, and of the contexts that gave rise to the sounds we’re working with is key (and includes a strict dietary regimen of only delicious food). Who’s here? Poirier, Sun Araw, Venus X, Cardopusher, Psilosamples… Norte Sonoro’s bilingual website has full information; the project is run by Monterrey’s NRMAL, and Los Macuanos are producing it. Friday’s party has a Facebook page — it’s free (come on down, L.A.!) but RSVP is mandatory. 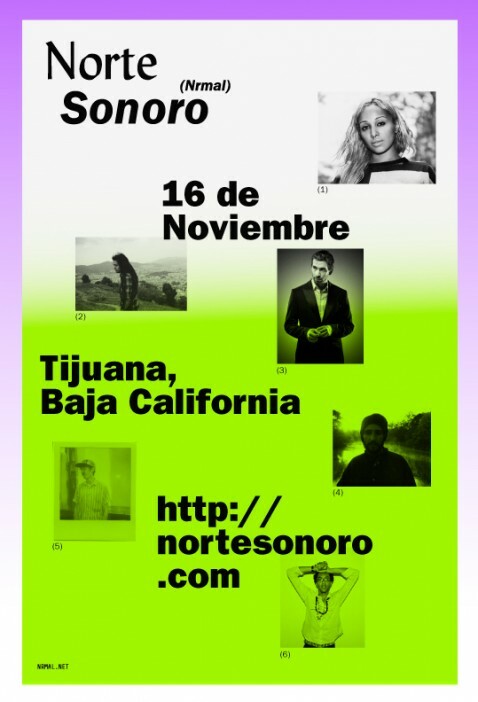 This is the 2nd edition of Norte Sonoro — I participated in the first version, which was held in Monterrey last year. You can read my writeup + download the 2011 EP. I’ve written a fair amount on Mexico, this complicated land I love. A good place to begin is this recent essay for Frieze on the music of Javier Estrada as it relates to Aztec-inspired ideas of cyclical time or this account of tribal guarachero (3Ball MTY) from 2010 for The Fader. 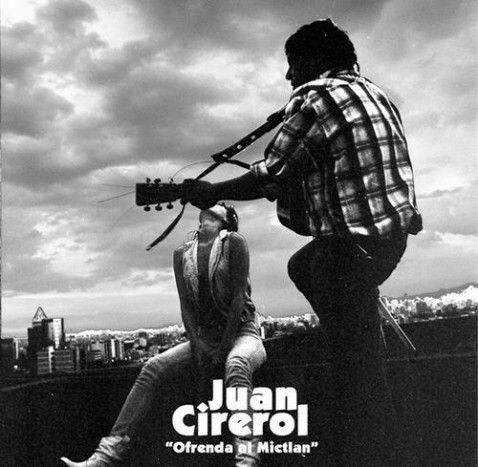 Last but not least, I can’t stop listening to Ofrenda Al Mictlán, an incredible (& free) 2010 album from Mexicali’s Juan Cirerol. Guitar, lyrics, voice. Every genuine encounter destroys our existing world. That’s a line from our next book clubb selection, Michal Ajvaz’s The Other City (1993, English trans. 2009). It is set in Prague, where an unnamed protagonist chances upon a book written in a strange script and slowly discovers the existence of another equally-present city, at once metaphysical and, well, filled with very physical things like tiny elks and all manner of fish and bedspreads which turn into ponds or ski slopes. Compatible with the dark whimsy of fellow Czech artist, Jan Švankmajer. I think you have to surrender a bit to Ajvaz’s style, these language flows from the other city (“grammar is applied demonology” goes one middle school lecture there, and elsewhere an official complains that the ban on certain verbal tenses is “utterly nonsensical anyway. It’s been obvious to everyone for a long time now that all verbal endings are totally harmless and have nothing to do with the evil music that destroys shiny machines.”), but once you’ve done that, it’s a perfect little book. Creates and defies its own gravity as it changes that way you see your own city, its corners. And on the literary front, The Other City forms a fascinating triangle with Gene Wolfe’s masterfully ambiguous 1992 short story “Useful Phrases” (about a bookseller discovering an alien phrasebook in his pocket) and China Miéville’s 2009 The City & The City, which features the same city-within-a-city/shared mutant topography conceit as Ajvaz albeit set within a noir/police procedural. Ajvaz wrote a book on Borges but is not chilly, is more Bioy Casares even.